A recycling initiative for tea lights has now been established and it will be effective until 31 January 2018. The aluminum in the candles may be returned to recycling and reception centres around the country. The aluminum may also be put into the green recycling bins available at Gámaþjónustan and Íslenska gámafélagið. The aluminum may also be put into the collection containers of the boy scouts in the metropolitan area. The purpose of the initiative is to encourage the public to return the aluminum for recycling and increase public awareness on the importance of recycling the aluminum used in homes and workplaces. Here a FAQ with further information on the initiative may be read and here is the Facebook page of the initiative. The initiative is supported by Endurvinnslan, Fura málmendurvinnsla, Gámaþjónustan, Grænir skátar, Íslenska gámafélagið, Málmsteypan Hella, Plastiðjan Bjarg, Samál – Samtök álframleiðenda, Samtök iðnaðarins og Sorpa. 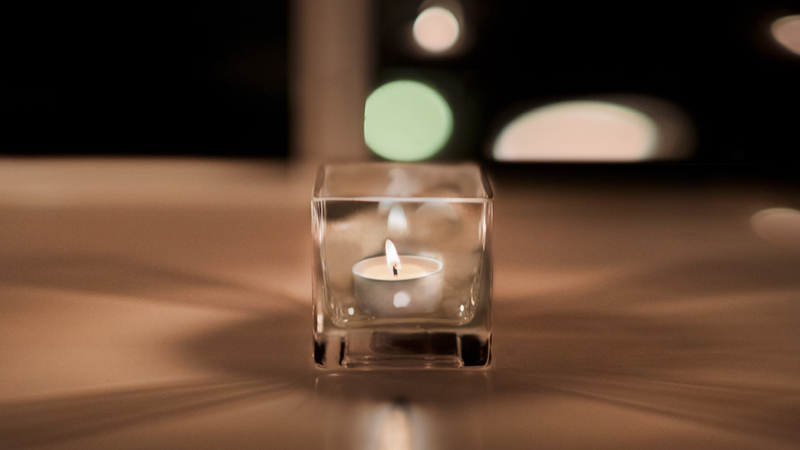 Approximately 3 million tea lights are used in Iceland every year. To put things into context, only a thousand tea lights are needed to make a bicycle. The aluminum gathered will by pressed by Fura málmendurvinnsla and recycled in Iceland but more info on how it will be put to use will be made available when the initiative expires in the end of January. The idea of the initiative came from Samál, the association of aluminum producers in Iceland, as aluminum producers have launched similar initiatives in Norway, Finland, Sweden and in Ireland. What makes aluminum special is that it can be recycled over and over again without it losing any of its original characteristics. Only 5% of the energy originally required to create it is needed to recycle it. This means that great value is created by recycling of aluminum which helps support the operations of recycling centres all around Europe. Furthermore, energy savings from recycling of aluminum significantly reduce greenhouse gas emissions as generally most of the emissions due to aluminum production worldwide result from the generation of energy. In order for the initiative to be successful, it’s important that everybody contributes to it, both the public and companies. Furthermore, the remains of the candles in the cups will be recycled at Plastiðjan Bjarg Recycling. There the remains can be used and work is thereby created for individuals in a sheltered workplace. The initiative serves to inform Icelanders on the importance of recycling and reduce waste. Endurvinnslan Recycling wholeheartedly supports the program and will encourage its agents to take part in it,” says Helgi. We would like to draw your attention to the Facebook page of the initiative #endurvinnumalid and here a FAQ on it can be read.